Independant local toy chains are really a thing of the past these days and it's kind of sad. Each store was unique in it's marketing style and some of them were really eclectic. 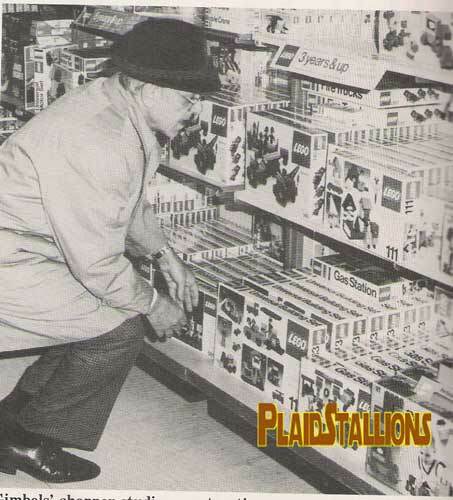 Here are a few photos of those long gone independant toy stores, were any of these yours? Got any pics to share? Drop us a line! If you're digging this then please check out Part Five, Part Two and Part 3 and Part 4 in this series. 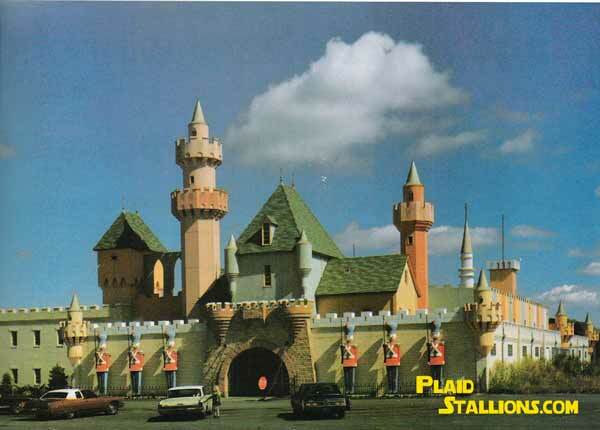 This is King's Castleland in Whitman Mass, an amusement park that had a thriving store as well, in 1975, they were selling $600,000 in toys. 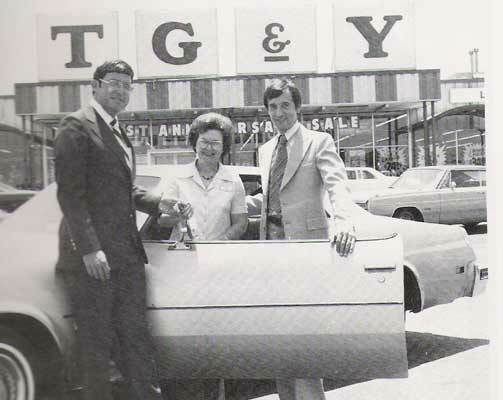 T,G & Y was technically a department store but this is a pic of the Oklahoma toy manager winning a car for selling the most Fisher Price toys! Too Cool! Here is the inside of a Toy City, a California chain, I wish the picture was bigger. Ehhh What-go? That was done in my old man voice. I love this pic of vintage Lego and wish I had more like it. Kaybee toys in Lancaster PA has a pretty cool Star Wars display, I wonder if it survived? 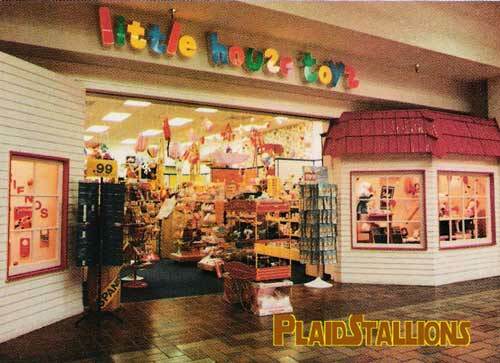 Little House Toys in Phoenix Arizona, this is circa 1984. 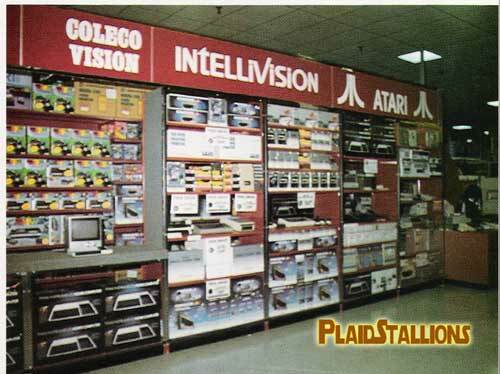 The electronics department of a Child World in Avon Mass was considered an achievment in retail displays. Looks as funky as the graphics on the Intellivision games. 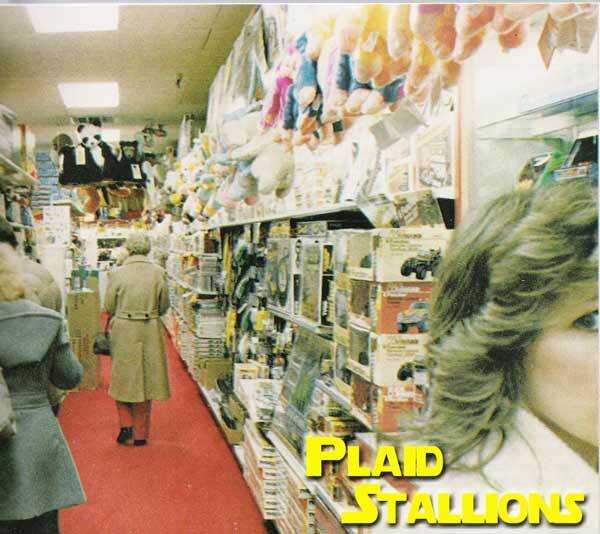 Here is Dispensa's Castle of Toys, the guys at the Mego Museum Forums seem to have a lot of great memories pertaining to this store. 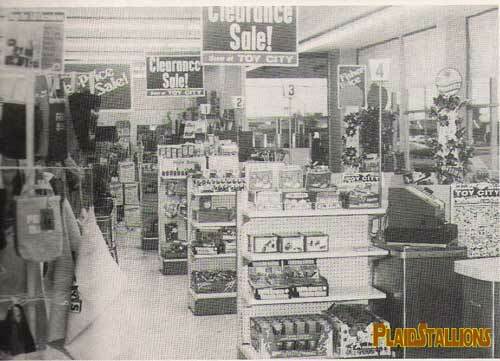 A Kaybee toys circa 1983, now a huge chain but they started with one tiny roadside store in 1959. 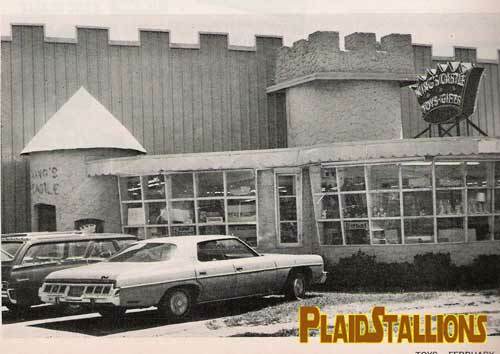 In 1968, they opened a mall store and had 26 locations by 1973. 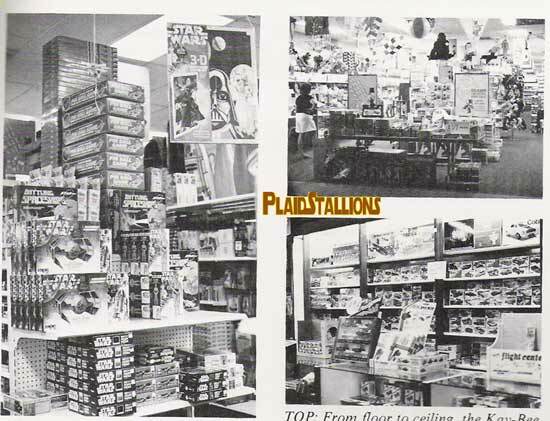 Many regional chains were sold to Kay-bee such as Toy World, which gave them an additional 37 mall locations. The business (a clever play on the short form for "Kaufman Brothers") started as a Candy distributor in 1922.